Retargeting has come a long way in the last few years. 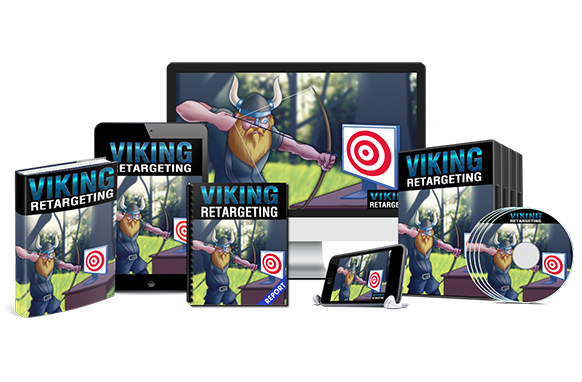 Originally seen as a super complex and expensive tactic available only to big businesses, retargeting has recently become a must-have advertising tactic for all businesses. 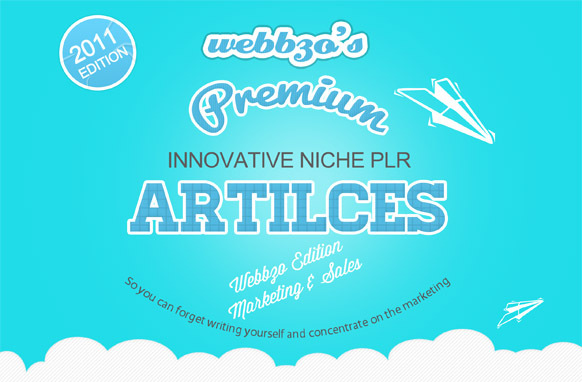 More importantly, it’s now affordable and learnable for even the newest entrepreneur. So what is it? Retargeting is the act of advertising to consumers based on their previous actions or behavior. Ever visited a site to learn about a certain product or brand, and suddenly you notice images of that product or brand following you all over the web? Yup, that’s retargeting. And it’s proven to work like a charm!